Manly United Technical Director Andrew Christiansen is pleased to announce the coaching staff for the 2019 Mens and Boys program. 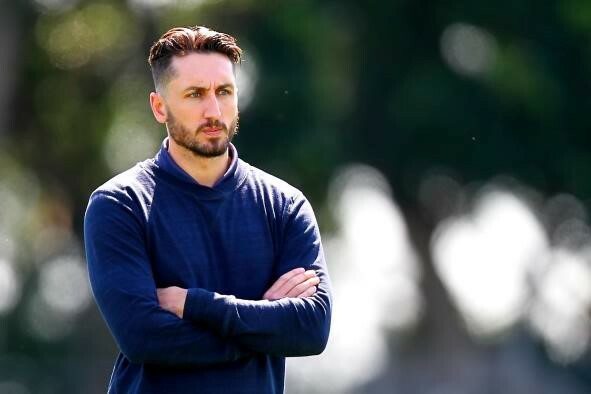 Part of the new structure will see Joe Fox take on the role as Head of SAP, ensuring the boys youth league and SAP teams have increased resources in line with Manly United’s commitment to developing young players. First Grade Head Coach Paul Dee will be joined by former player Dylan McAllister as his assistant with Sam Gallagher, James Snedden, Sean Toth, Eddie Connelly, George Harle, Robin Corvest and Danny Beauchamp joining the club in head coach roles. 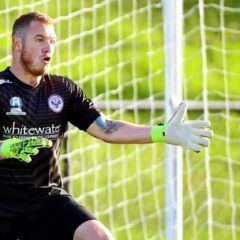 Sydney FC Goalkeeper Coach John Crawley will also head up the goalkeeper program with Raihan Anwar and Sam Benton. “I’m pleased with the coaching staff we have been able to put in place for the 2019 season,” Christiansen said. “We have a talented group of coaches and we have been able to add to that with some new blood in line with our commitment to provide greater resources to the BYL and SAP programs. 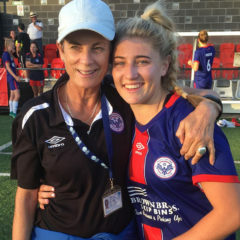 “We are also proud of our future coaches program, which gives aspiring young coaches, many of whom are Manly United players, the opportunity to learn the trade while we put them through coaching courses to ensure we have a deeper pool of coaches. “Joe Fox will also offer valuable experience as Head of SAP, giving me great opportunity to spend time on the pitch with all teams across the program.